CPC School-Age Child Care Center at PS 124 is currently located at PS 124M-Yung Wing Elementary School in lower Manhattan, Chinatown. 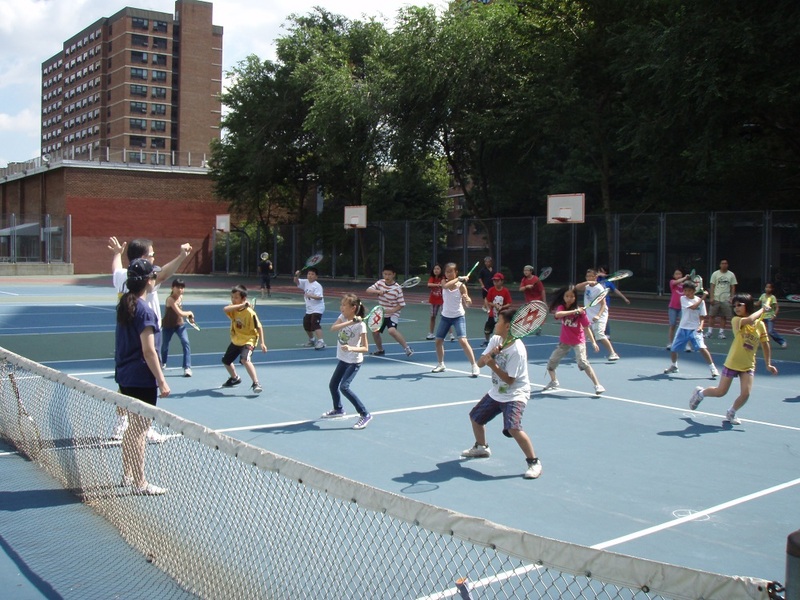 The afterschool program currently serves 190 youth participants supported by the Department of Youth and Community Development (DYCD) Comprehensive After School System of New York City (COMPASS) and 110 youth participants supported by private fee for services. The afterschool program serves the children in contributing to their overall development through our tutoring, multicultural, recreational, artistic, and community service programs, while simultaneously serving the parents by providing care of their children while they work, and to provide assistance in their children's educational development. The after school program provides a multilingual and multicultural curriculum to help youth participants develop intellectually, socially and physically. This program offers tutoring in homework assistance, STEM and Literacy, multicultural, recreational, and artistic and community service programs to fully engage youth participants. Our program impacts include advancing social-emotional, literacy, and STEM learning among students, training support for teachers, and family engagement through the various programs and initiatives we host at our site including the Ready Reader's Program, the Trinity Wall Street Music Program, the NYC PowerPlay Program, and our Lion Dance Program. The program is funded by the NYC Department of Youth and Community Development (DYCD), New York Community Trust/Brooke Astor fund, Trinity Church Wall Street, and other sources.